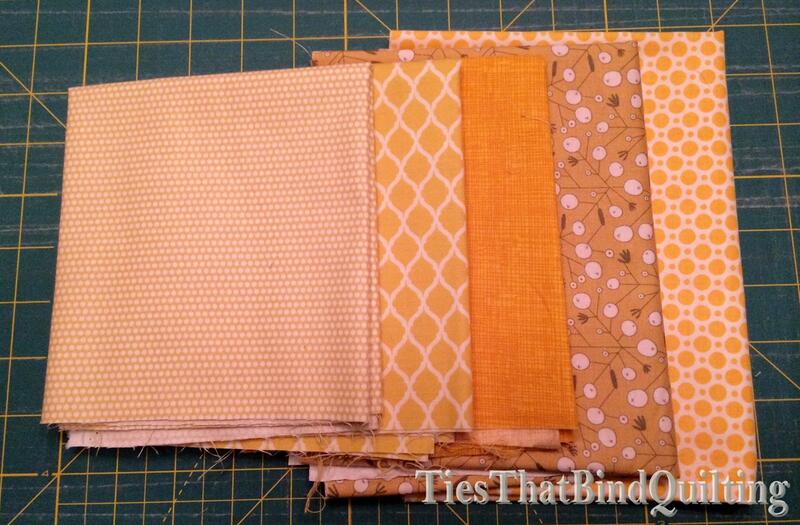 This entry was posted in Stash Bee and tagged blocks, Stash Bee 2015, String quilt by Kim M. Bookmark the permalink. I saw all the blocks as they got posted on the Stash Bee site and they looked awesome! Can’t wait to see your finished quilt! 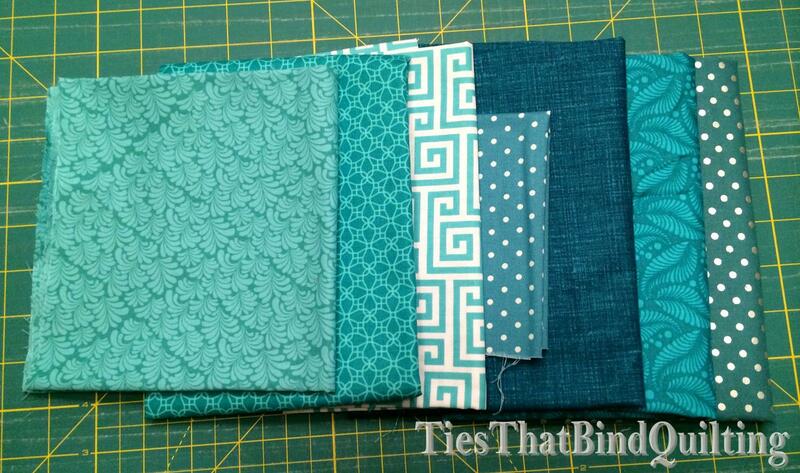 Love your color palette and I’m such a fan of string blocks… they look fantastic! 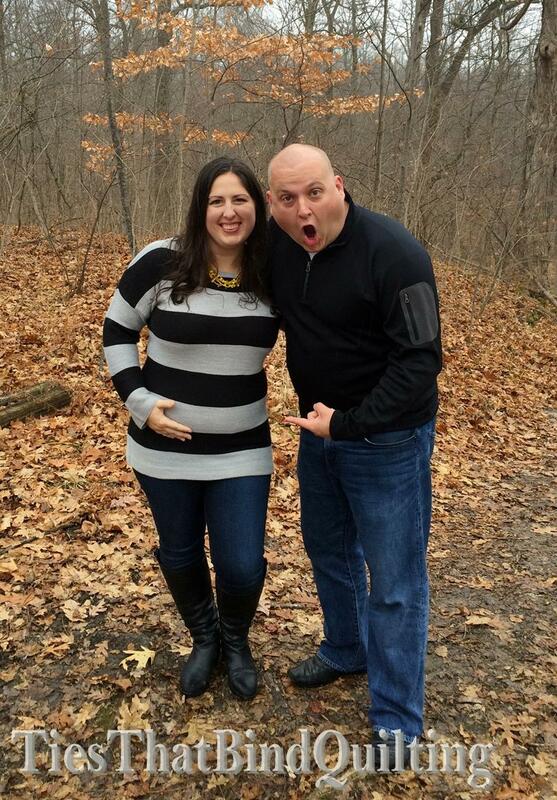 Oh, and congratulations too! That is a beautiful set of blocks. I never would have thought of putting those colors together. They look lovely! I love your colors and the way they all come together! 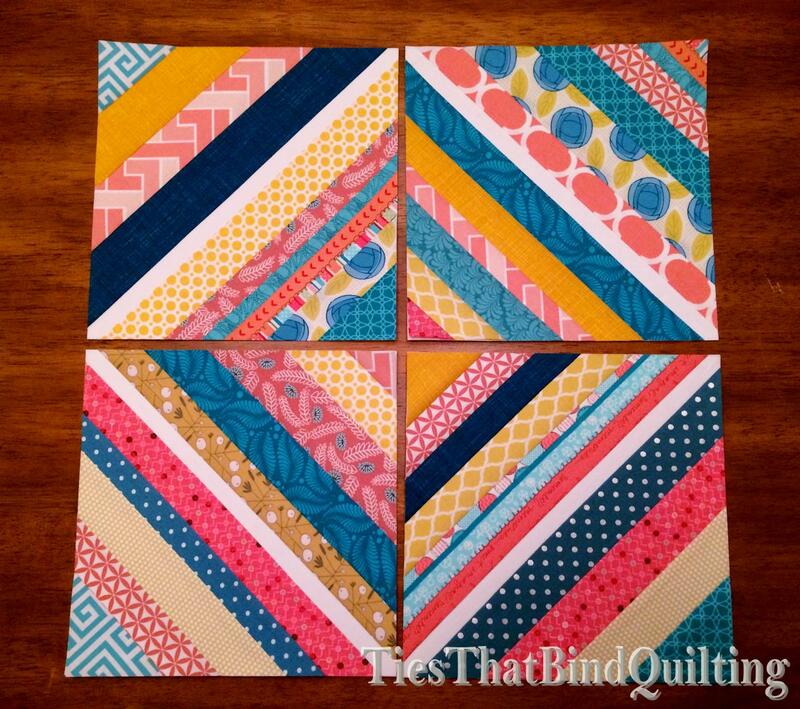 I love string blocks and yours are so pretty! 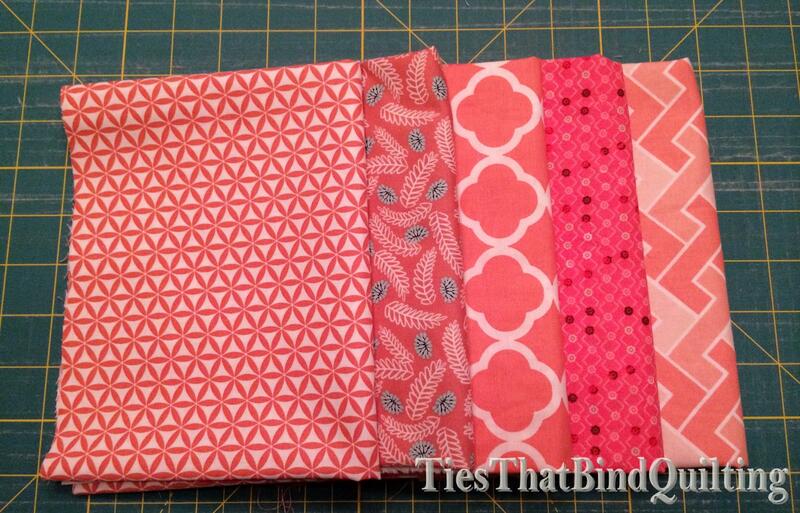 I bet your baby quilt will be so adorable!